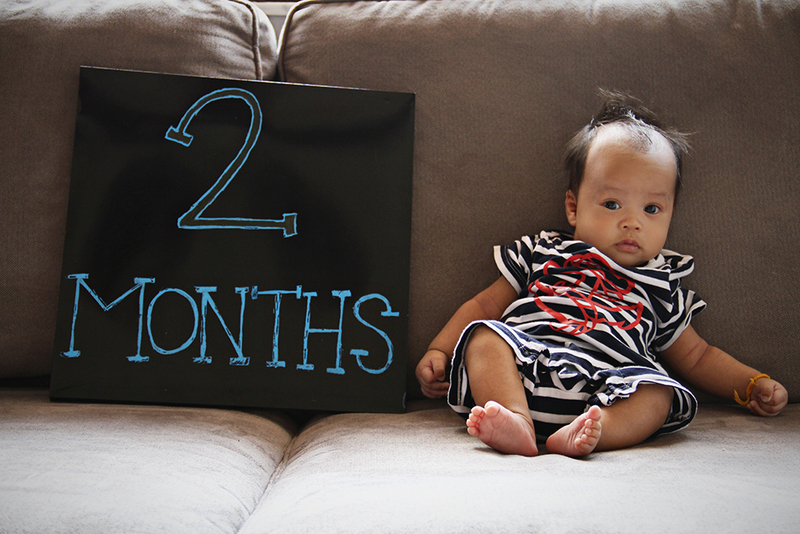 My little ittybot is TWO months! He is definitely teaching mama the meaning of sleep deprivation! He LOVES to sit in his boppy and LOVES to sleep in his carseat.